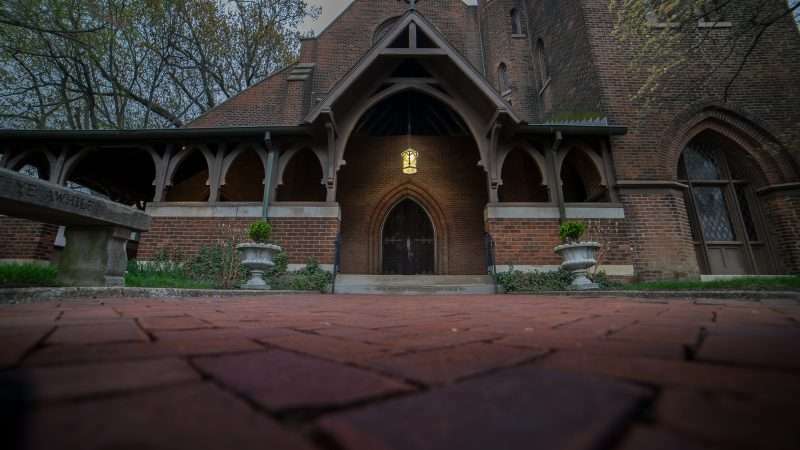 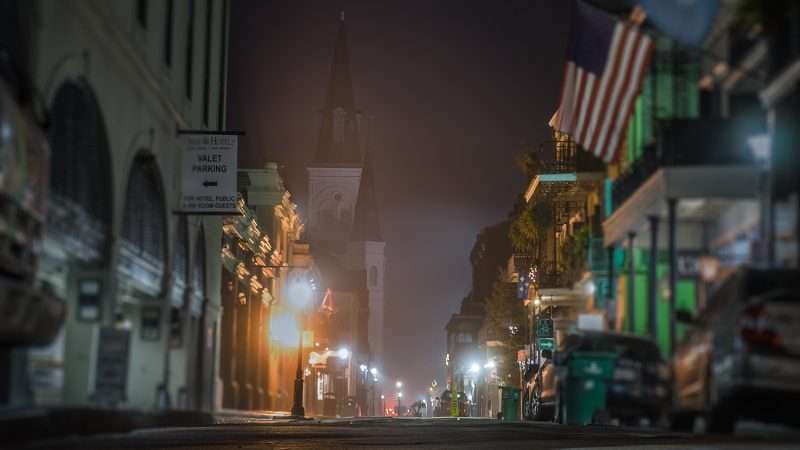 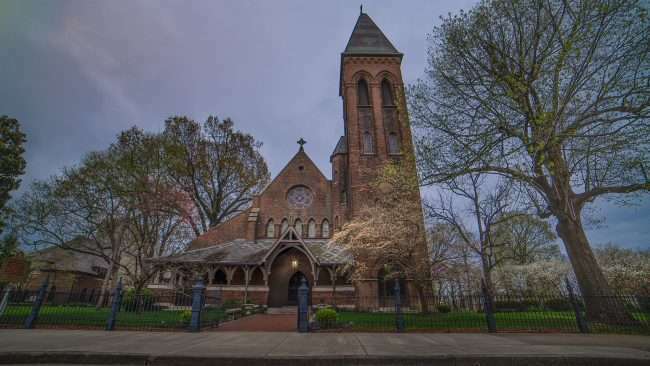 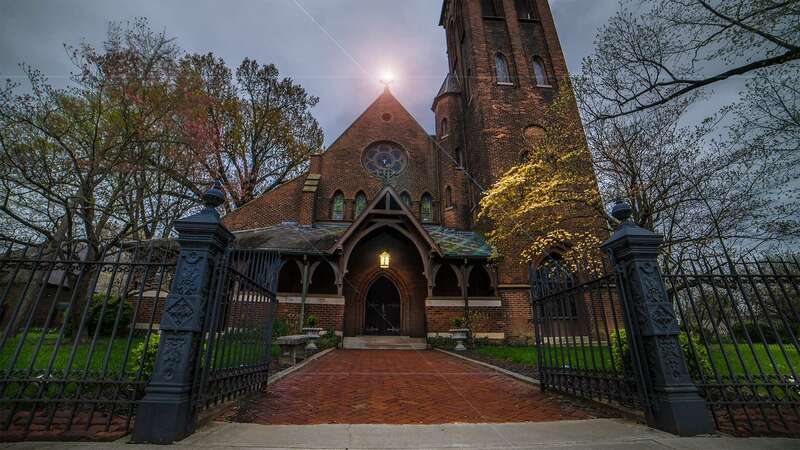 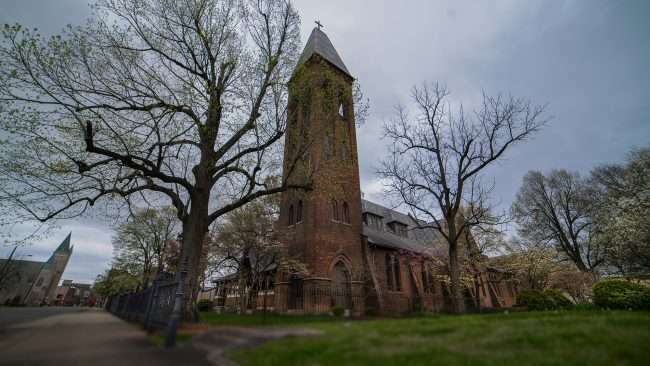 PADUCAH, KY – The Grace Episcopal Church is nestled inside a gothic building that opened in 1846 on Broadway Street in historic downtown Paducah, KY. 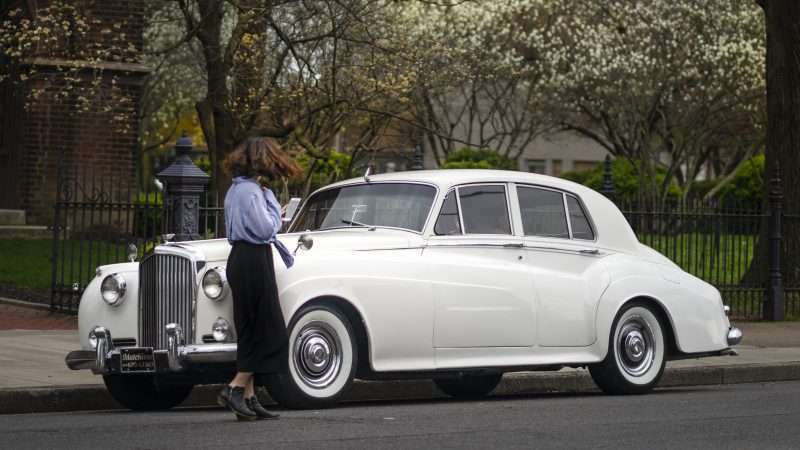 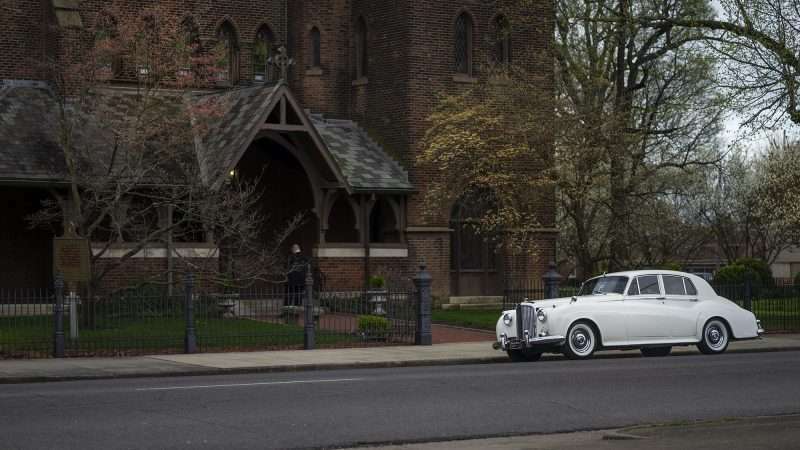 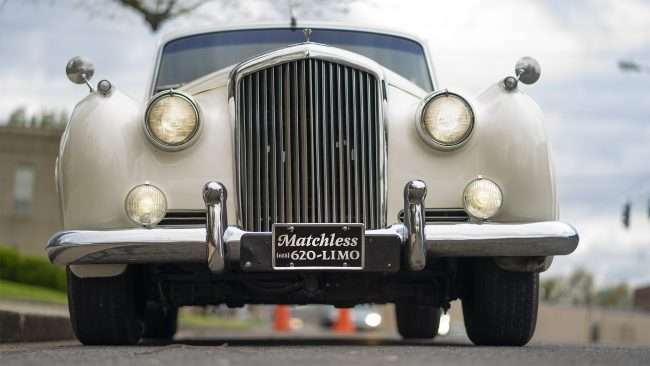 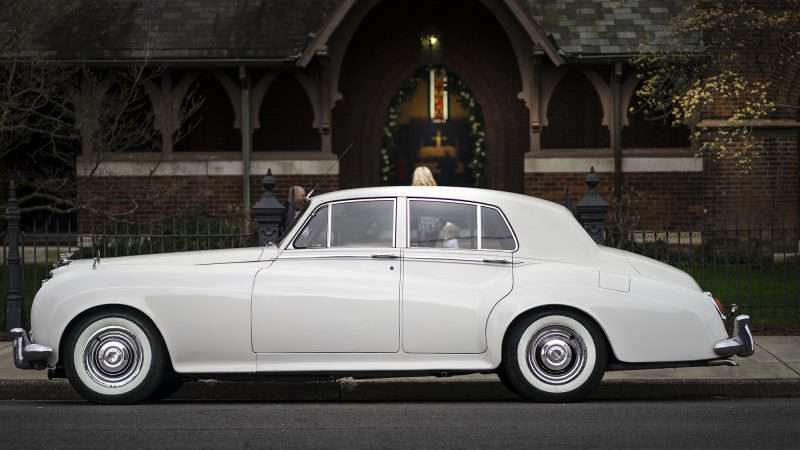 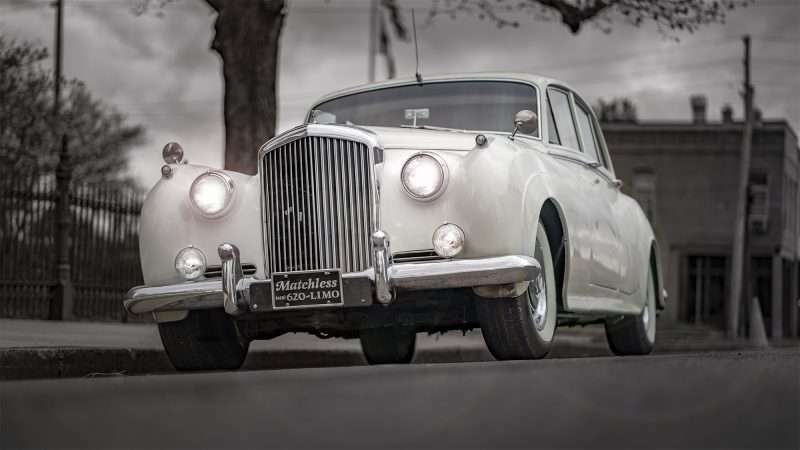 The vintage 1959 Bentley seen parked outside the Church is owned by the Matchless Limo Service hired to choufer the couple getting married that night. 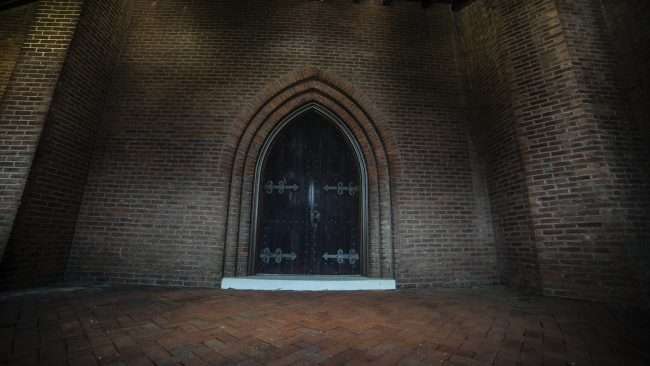 The Church’s architecture is classified as both Gothic and Romanesque. The building was added to NRHP (National Register of Historic Places) on March 16, 1976. 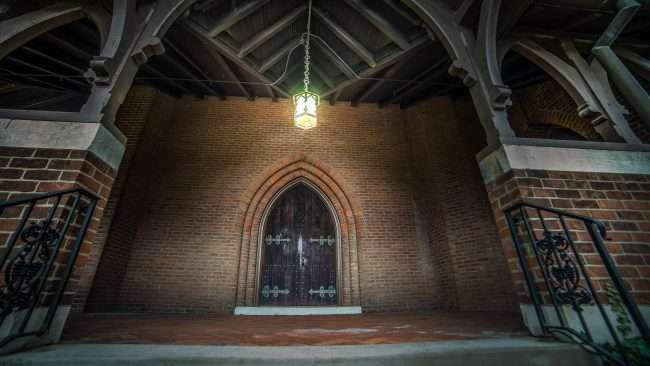 Through the doors of Grace Church, as other churches, love and forgiveness abounds.